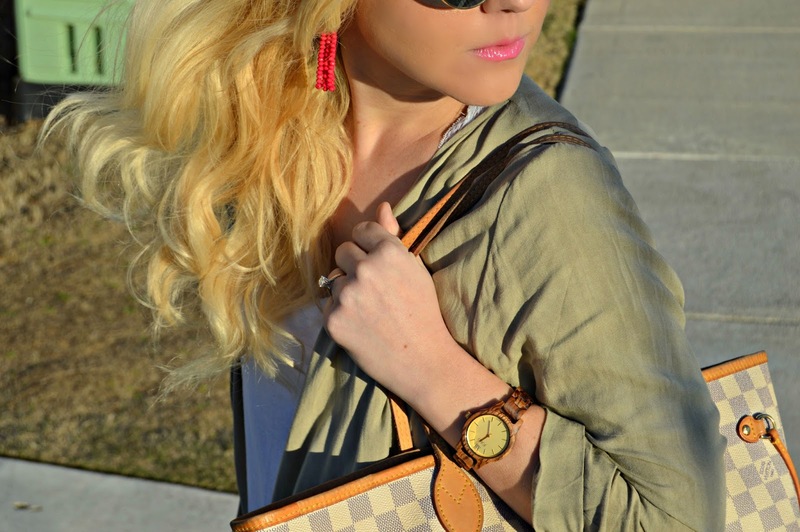 Spring Forward In Style with JORD Wood Watches (& a Giveaway)! 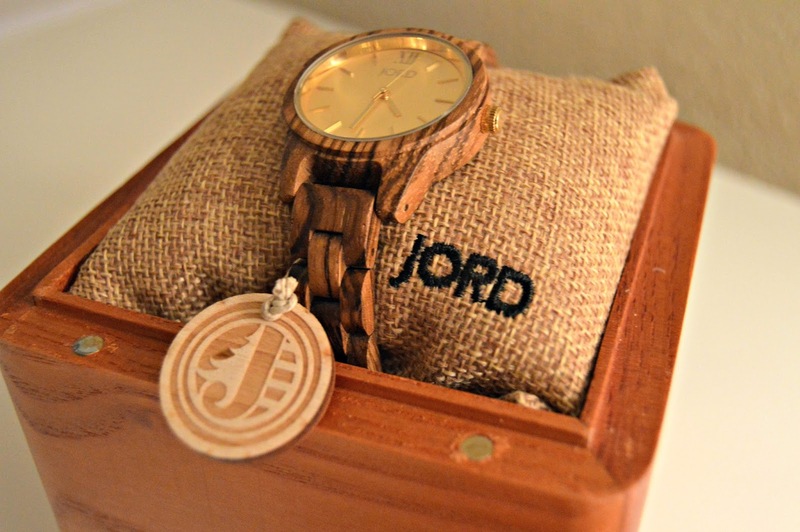 Keep reading for your chance to win a JORD wood watch! 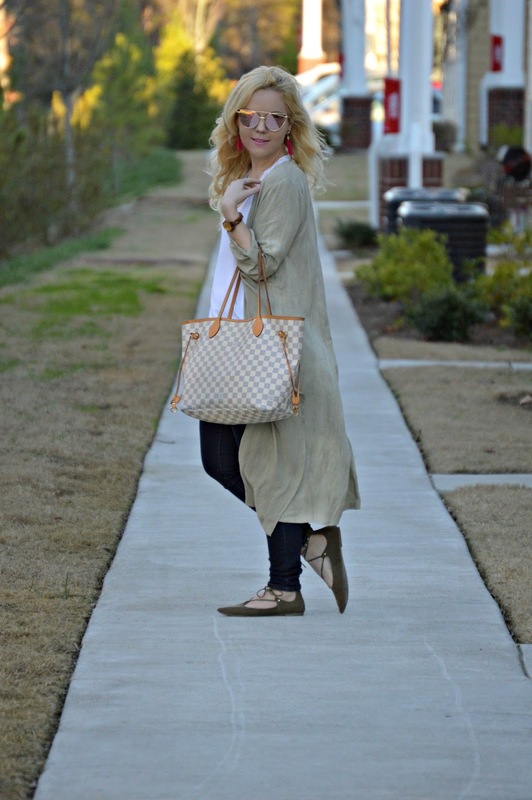 I hope everyone had a wonderful weekend! Ours was busy with wedding planning (including one of my final bridal gown fittings! ekkkkk! cue the butterflies!) and some fun family activities! We were also happy to have a date night, which consisted of our faves: dinner & watching a movie (The Cowboy Way...it's an old one but SO funny- I highly recommend!). 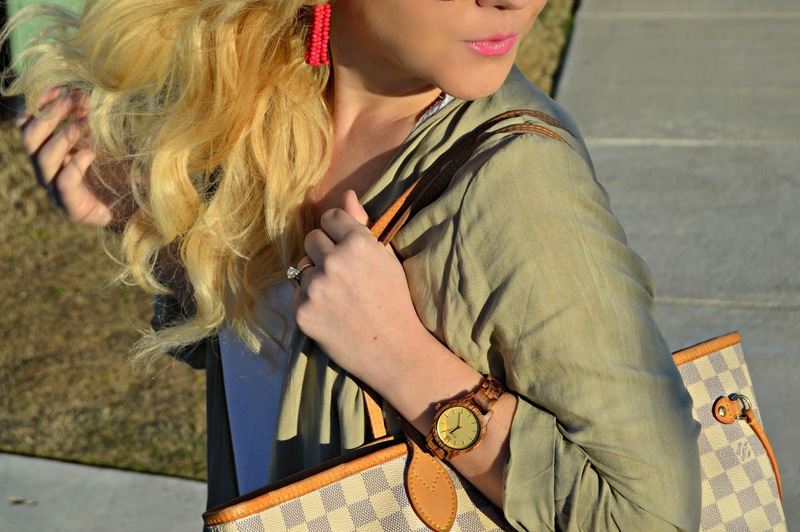 THE must-have accessory for springing forward is a new watch, am I right?! 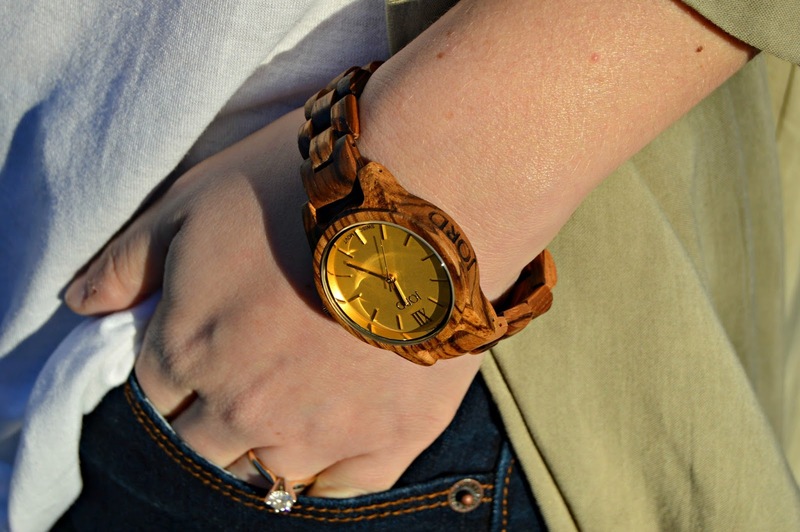 Let me tell ya, my new JORD wood watch totally fits the criteria for a cute, fashionable, and high-quality watch that is super versatile. 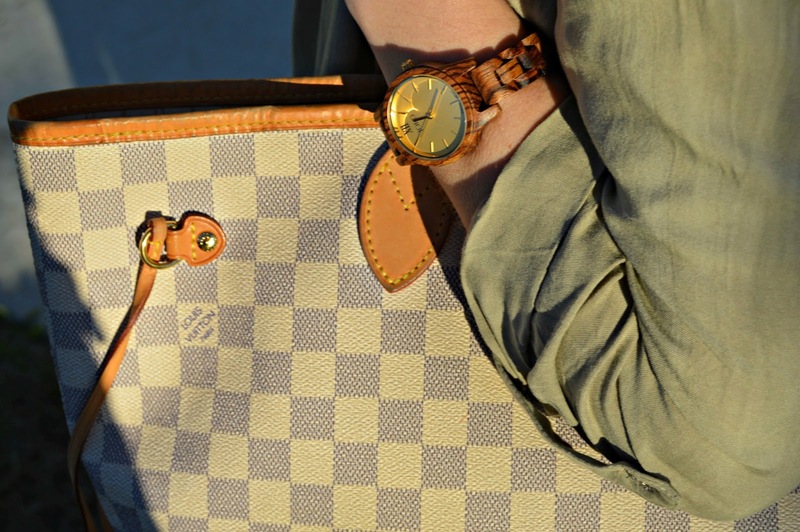 (I'm wearing the Zebrawood and Champagne watch in the pictures above). 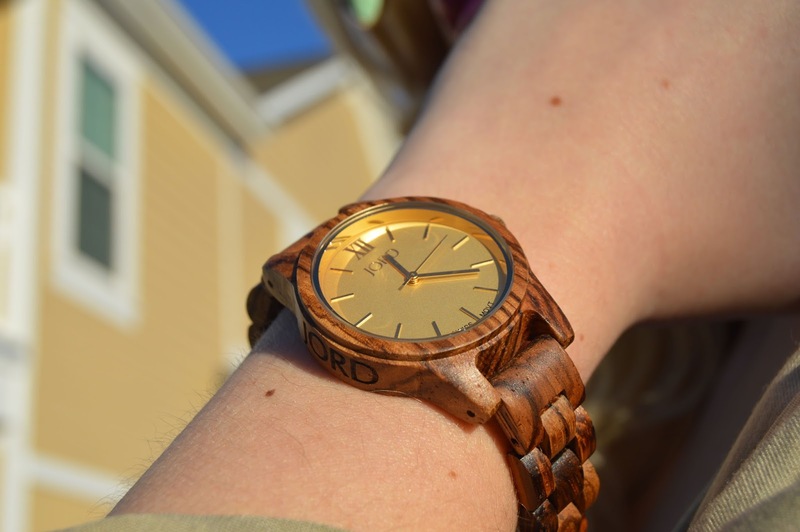 What makes their watches even cooler is that JORD Wood Watches are crafted from various woods around the world. 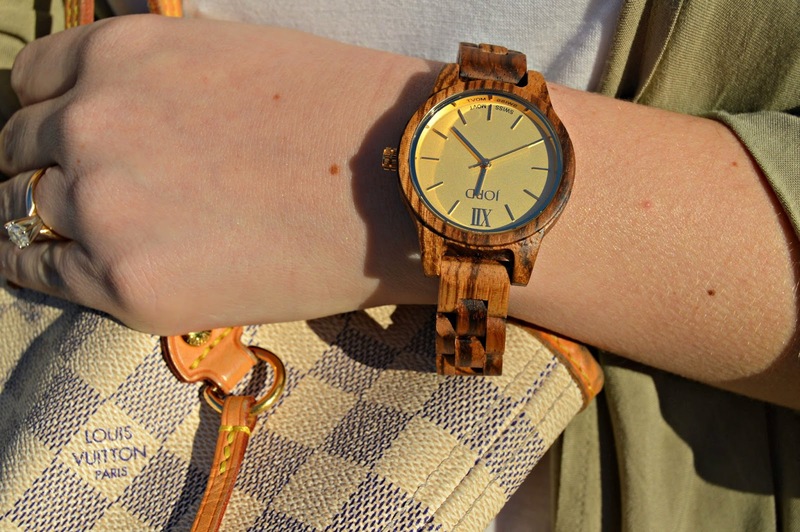 My watch in particular is "zebrawood" which is from West Africa. 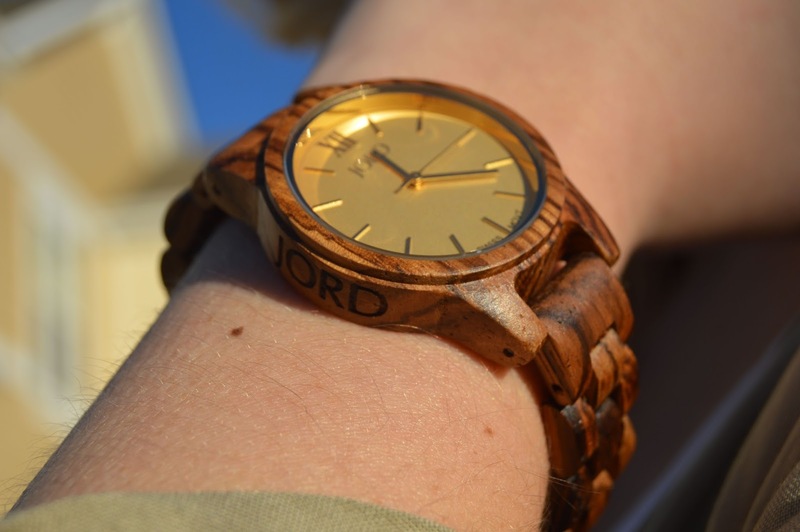 JORD uses whole wood stock to craft these gorgeous watches, and it definitely shows in the quality. Another selling point of this watch for me was the 35 mm watch face. I have rather small wrists, and this size was absolutely PERFECT. Also---for an extra $10, the company will size the watch for you so when it arrives at your doorstep it's ready to wear. The website has a wrist sizer that you print and use to measure your wrist. It's super easy and incredibly accurate! Also, did I mention that shipping is FREE worldwide?! Score!!!! They have SO many women's watches and men's watches to choose! 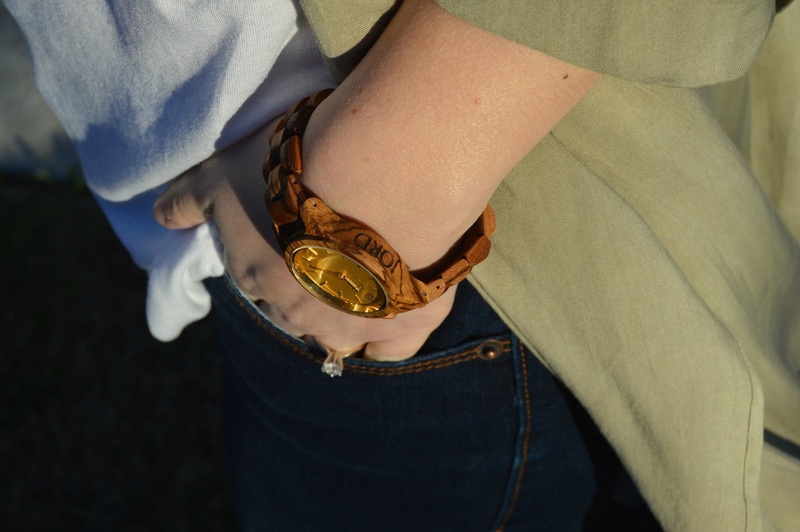 My watch arrived in a GORGEOUS wooden box which would definitely make the perfect gift for your girlfriend OR boyfriend (yes they have men's watches too!). Or, why not buy....or better yet....WIN.... one for yourself?! 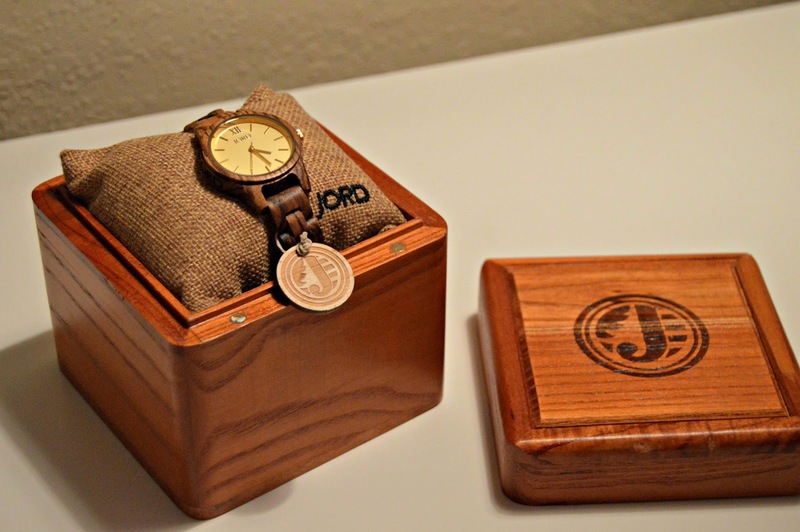 I'm excited to announce that I've partnered with JORD Wood Watches to bring you a GIVEAWAY!!!! One lucky winner will win a $180 e-gift store credit so you can have a beautiful watch for yourself! The gift card will expire on 6/30/17. All you have to do to enter for a chance to win a $180 e-gift store credit is click HERE and provide your name, e-mail, and tell your favorite watch. Then, click "submit entry" to enter! The giveaway is now open & will run through 3/19/17 at 11:59 pm EST. 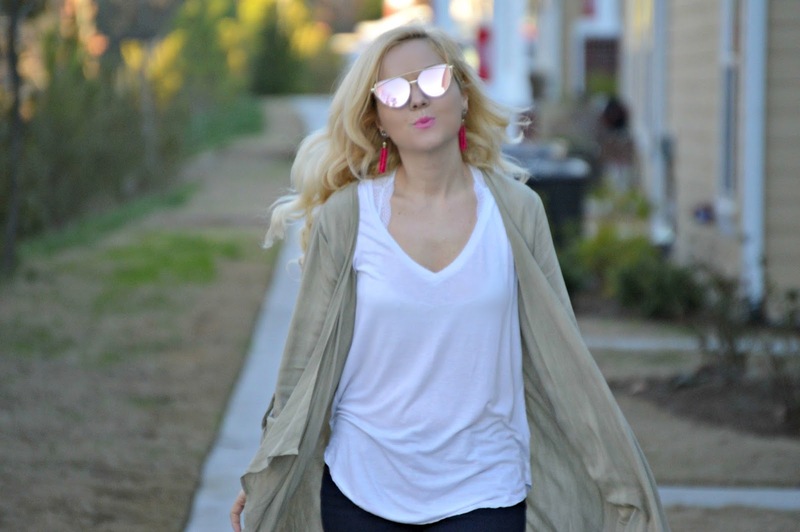 Be sure to enter this giveaway by March 19, 2017! 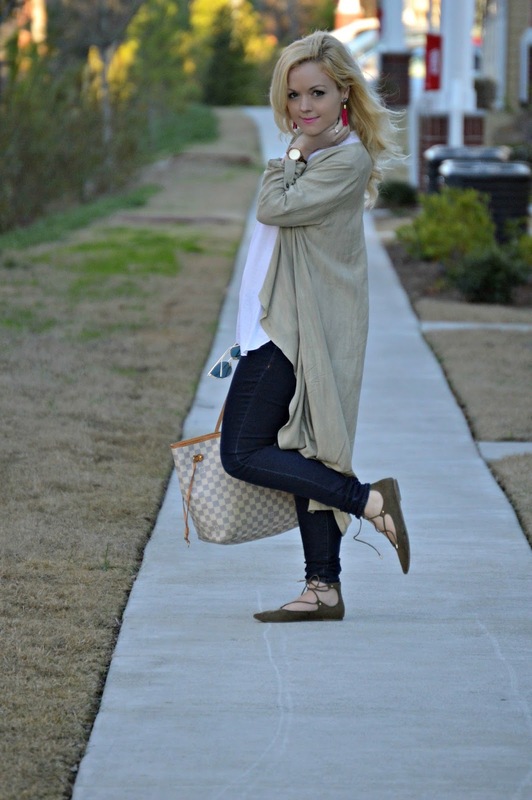 You don't want to miss out on the chance to win a beautiful watch so you can spring forward in style!!! I will also include the link of my giveaway on my Instagram page so tag your friends so they can enter too! Thank you so much for all your support, dolls! Have a fabulous day, and good luck!